Successful Team Leader (manager, CEO, Market Leader) And Another.. Stock Photo, Picture And Royalty Free Image. Image 63909194. 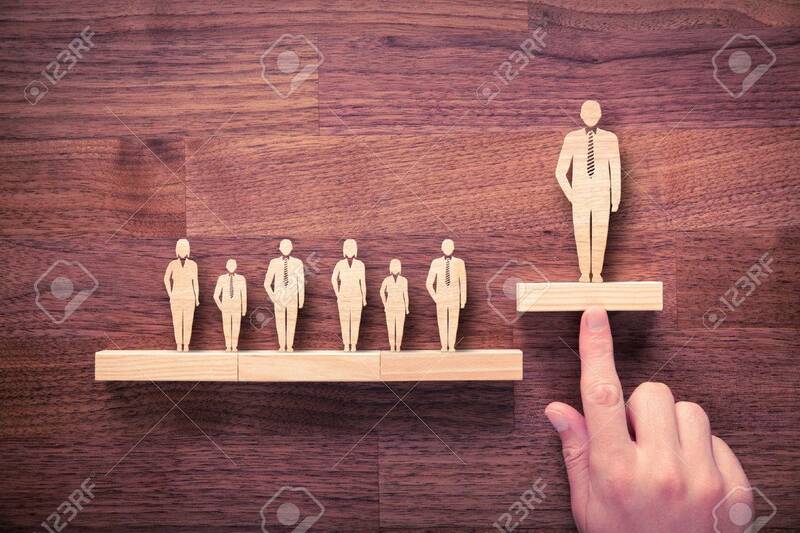 Stock Photo - Successful team leader (manager, CEO, market leader) and another business leading concepts. Standing out from the crowd. Successful team leader (manager, CEO, market leader) and another business leading concepts. Standing out from the crowd.